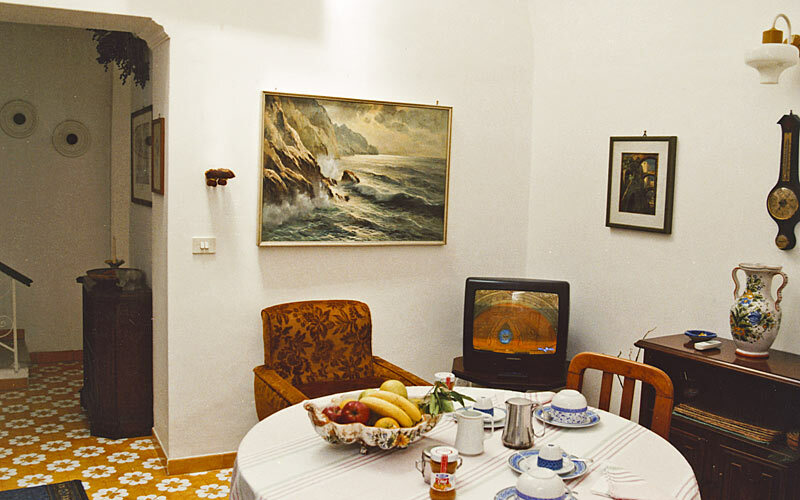 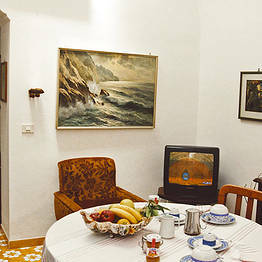 Edera is a family-run bed & breakfast in the historic centre of Capri in which visitors can sample the sweet air of a home from home. 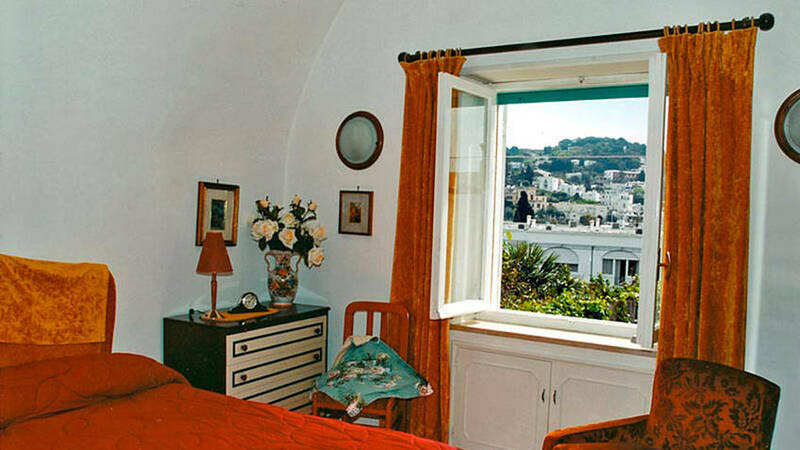 Edera has a comfortable double bedroom with panoramic view. 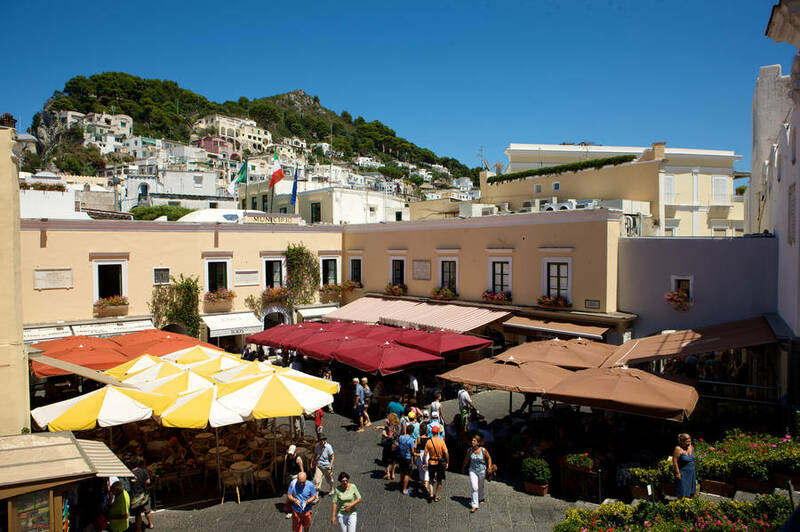 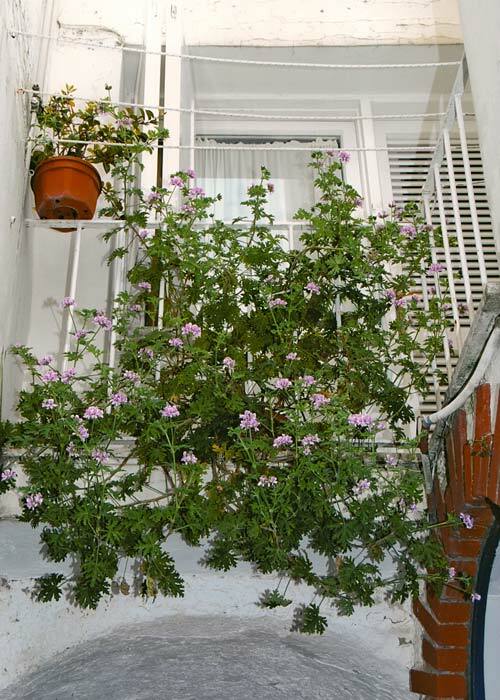 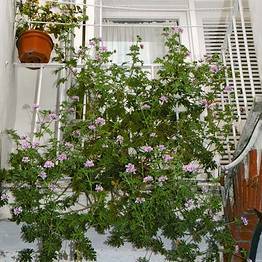 Bed & Breakfast Edera is located in the historic center of Capri, just 40 meters away from the famous Piazzetta, in one of the island's characteristic little alleyways , under the porticoes of Via Madre Serafina. 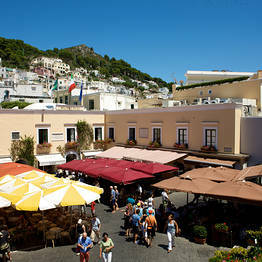 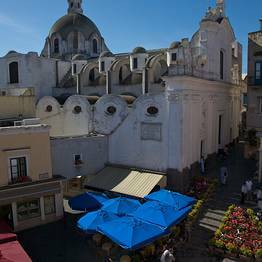 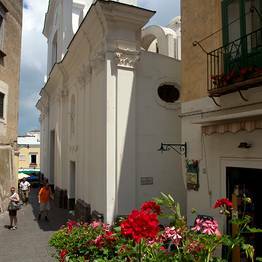 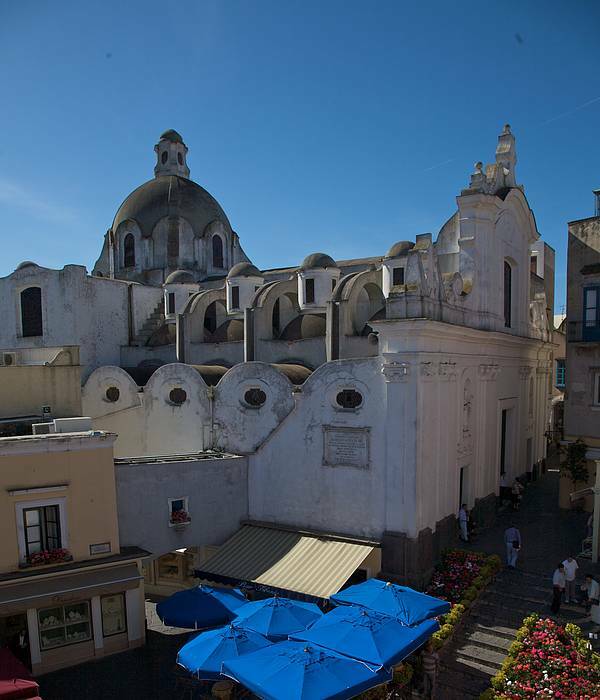 The Piazzetta is the heart of the island's glamorous social life. 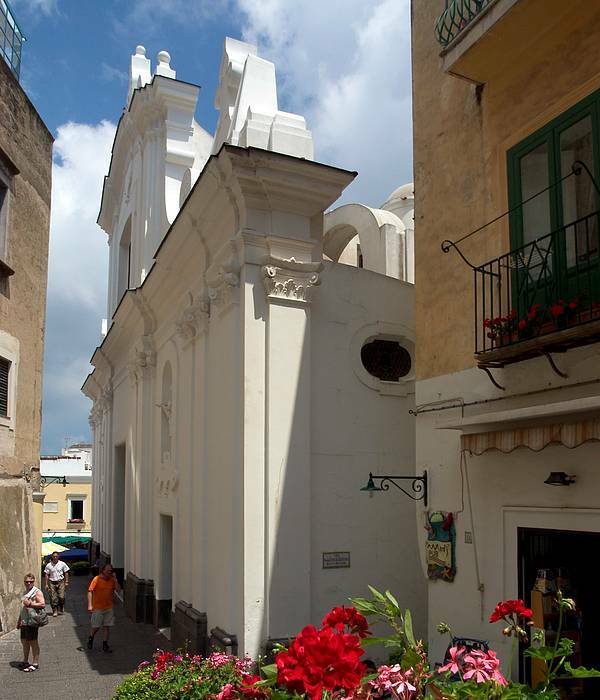 This is where you'll find the funicular train station and, nearby, the main bus terminal and taxi stand.